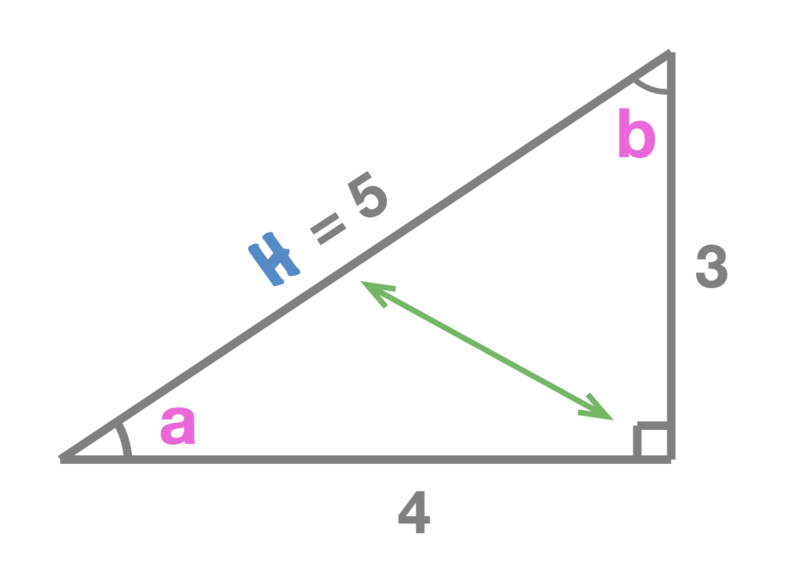 In this section we learn how to label side lengths in a right angle triangle. 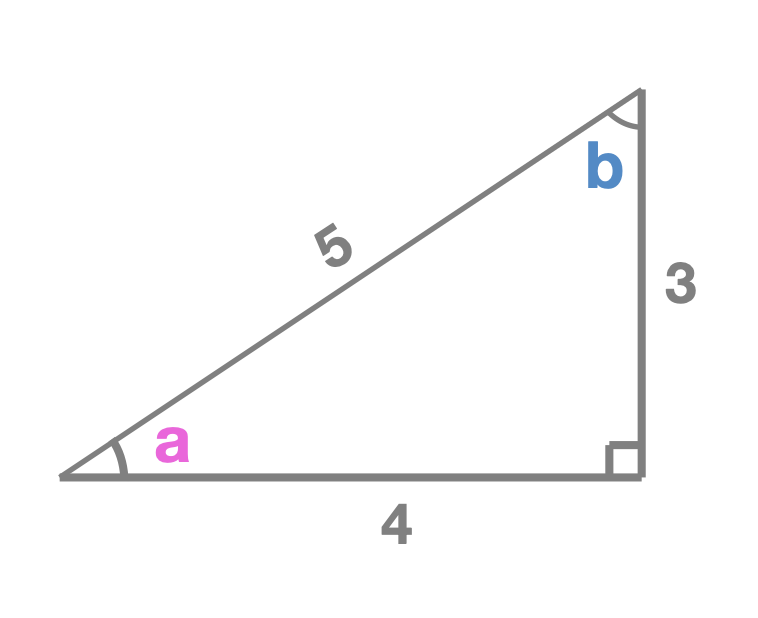 Like every right angle triangle, it has two acute interior angles, labelled \(a\) and \(b\). 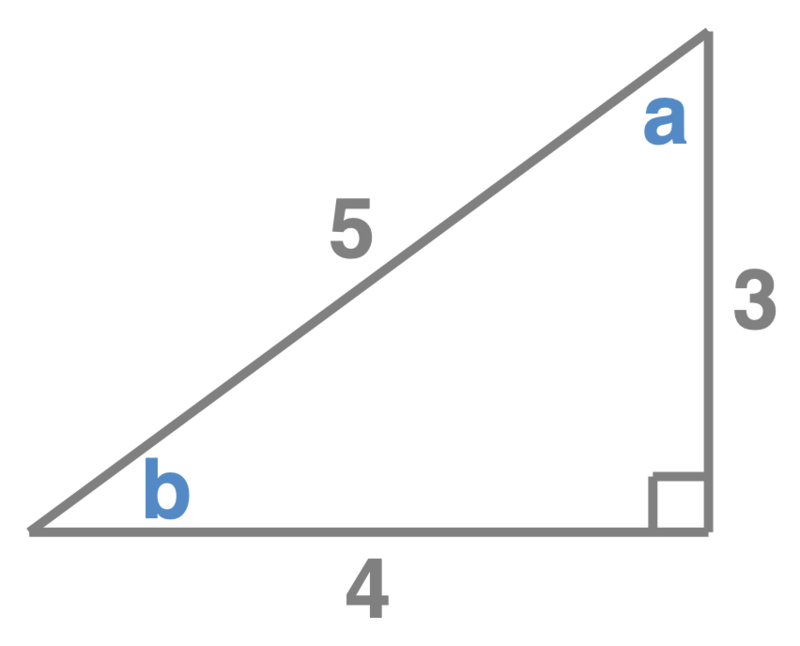 Looking at the triangle we see here, we have no trouble in seeing that the hypotenuse is the side of length \(5\), the side length opposite the right angle. On the other hand, the side we call adjacent and the side we call opposite depends entirely on whether we're focusing on angle \(a\) or \(b\). 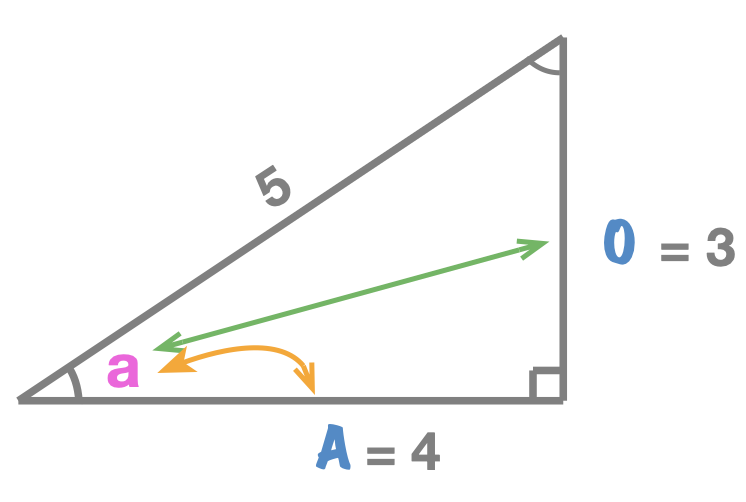 In the following tutorial we learn how to label the sides in a right angle triangle. By definition the hypotenuse is the side opposite the right angle. 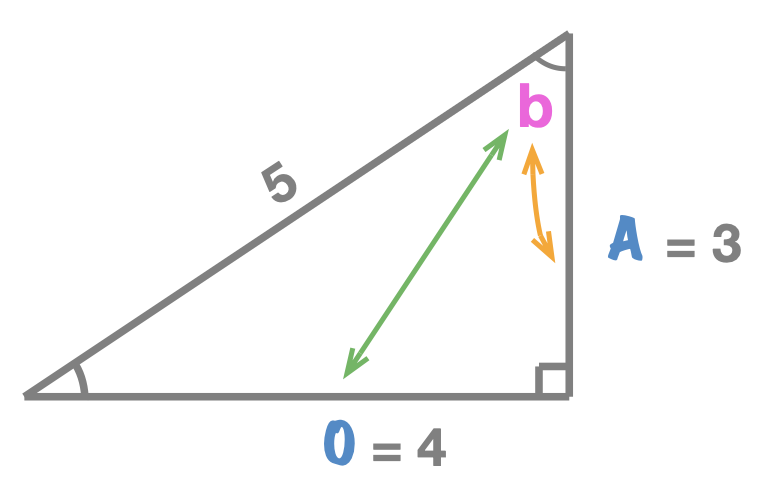 Since there is only one right angle in a right angle triangle, the hypotenuse "never changes", regardless of whether we are focusing on interior angle \(a\) or \(b\) it will always be the side length opposite the right angle and is the longest side of the right angle triangle. 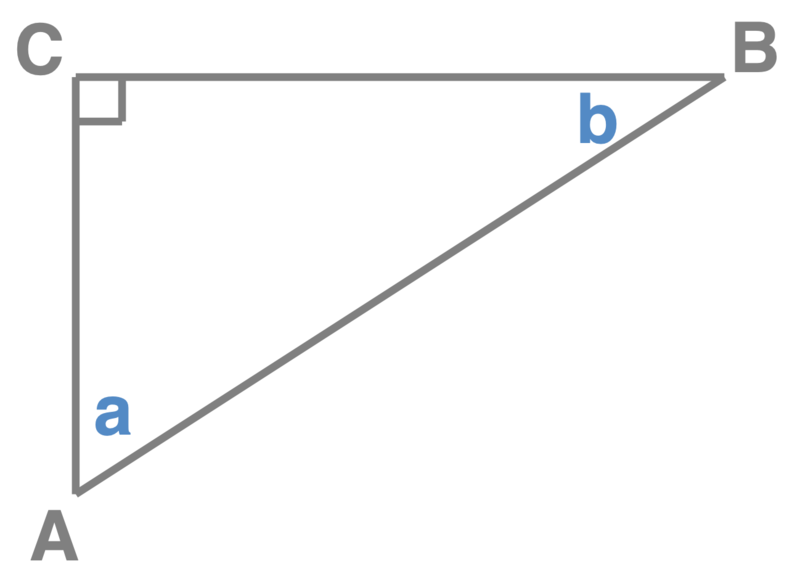 Adjacent side to \(b\) is \(BC\). 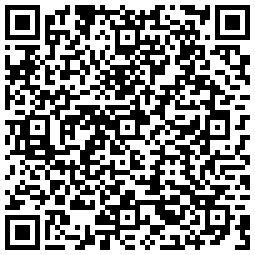 Opposite side to \(a\) is \(BC\). Opposite side to \(b\) is \(AC\).